Batangas has so many delicacies to offer and I will always love Lipa's Suman, Lomi and Crispy Pata. I joined fellow blogger friends on a Sunday fieldtrip to BellaVita Lipa in Brgy Anilao, Lipa City, Batangas yesterday. 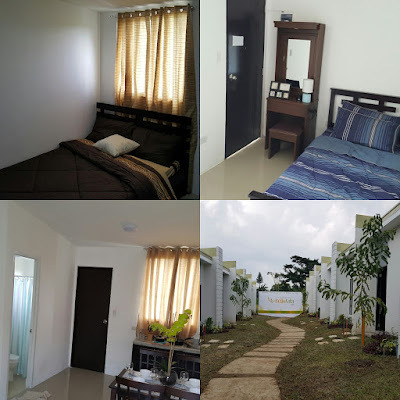 Another sibsidiary of Ayala Land Corp offering low-cost housing, BellaVita Land Corp invites OFWs and retirees a house and lot for as low as Php450K (22sqm). With fellow bloggers and media, buyers had a chance to partake of Lipa's greatest delicacies Lomi, Suman and Crispy Pata while viewing the open house and blessing of their model homes at BellaVita Lipa. It was an honor to be invited as judge of the said competition. The Grand Winner of the Lomi Category was Hanzel Special Lomi House, 1st runner-up went to Filian Goto and Lomi House and 2nd runner-up was Benok's Lomi House. 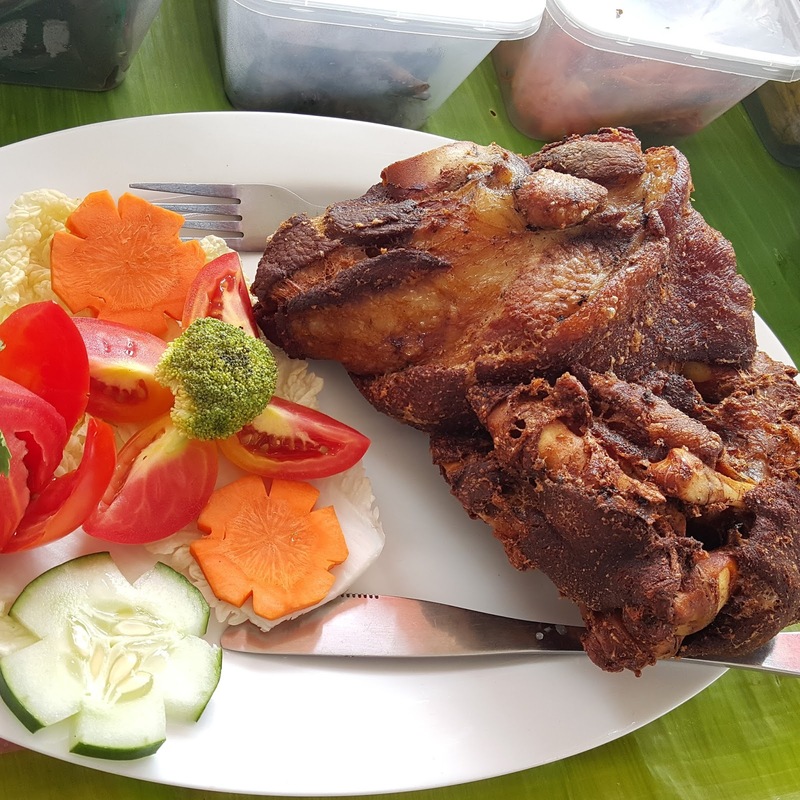 In the Crispy Pata competition, Filian Goto and Lomi House was hailed the Grand Champion while Hanzel Special Lomi House was awarded 1st runner-up and 3G's Fat Crackles won 2nd runner-up. Mrs.Nida Apenado was hailed Grand Champion in the Suman category and Mrs. Aida Barcelos bagged 1st runner-up and Filian Goto and Lomi House won 2nd runner-up. 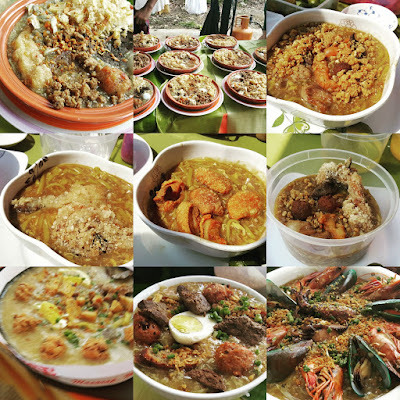 It was a trip down memory lane eating all those remembering my childhood and it all made me miss my relatives in Lipa. 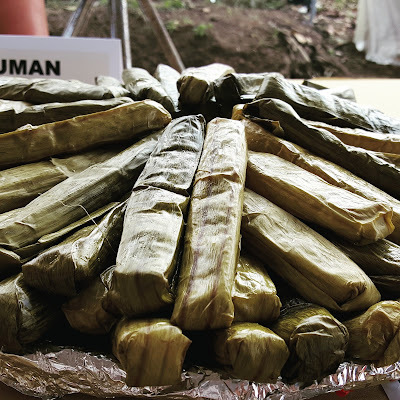 My uncle was the one who taught me to buy lots of suman frrom Lipa and freeze them until I have them microwaved eaten days after. My auntie Margie had always served Batangas Lomi and because of the cold breeze of Batangas at night, it was the best comfort food. BellaVita Lipa is a great place to retire and the prices are too affordable you can have two units arranged as one. I can't wait to share this to my mom and family abroad. Now they have a perfect place to call home at BellaVita Lipa - indeed "Bahay Saya, Buhay Sagana"! For more information, please visit www.bellavita.ph and https://www.facebook.com/bellavitalandcorp for more details.